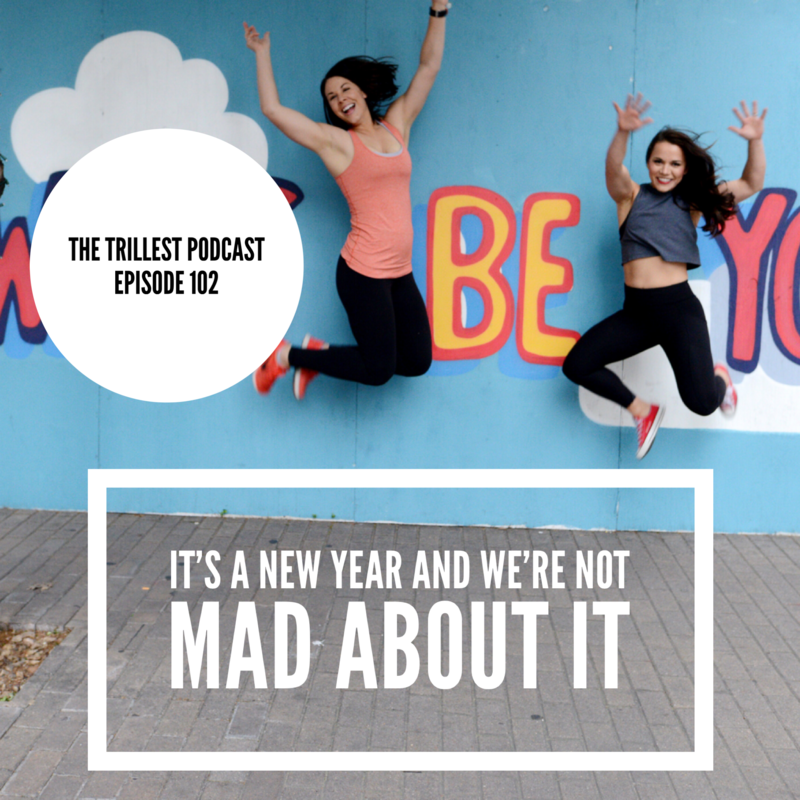 The Trillest Podcast – Page 3 – An outlet for two health and fitness enthusiasts to talk truthfully about real life, real struggles, and everything in between. We’re excited to have Tina back on the podcast today (tune in to Episode 85 to learn more about Tina)! 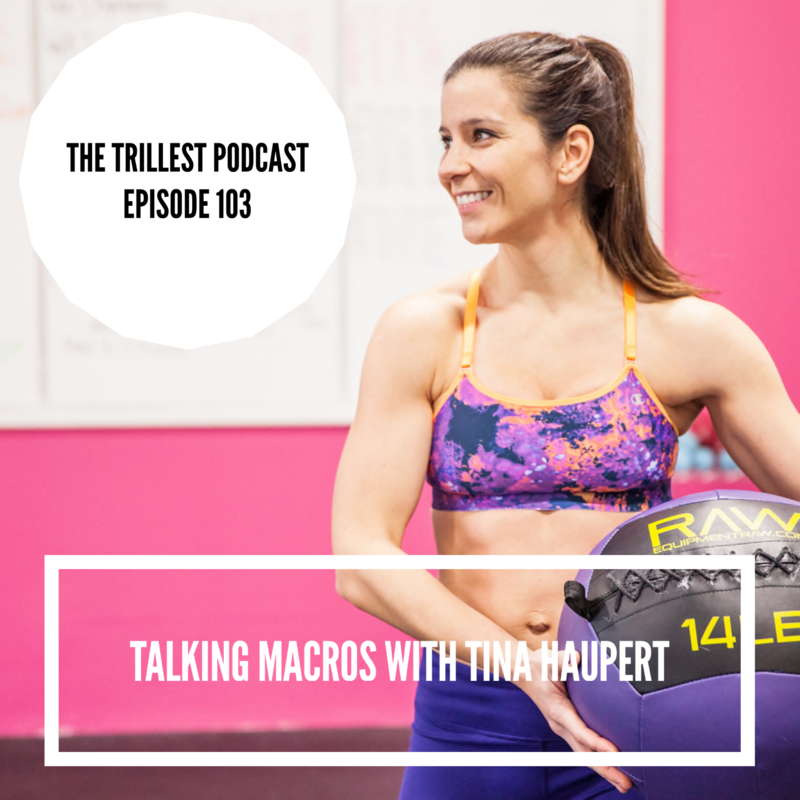 Tay recently signed on with Tina as a macro coaching client and we wanted to share that experience on the podcast. Initially, the reason for wanting to work with Tina was all about the aesthetic goals (spoiler: haven’t gotten there yet!) but what actually came out of it was SO much more. 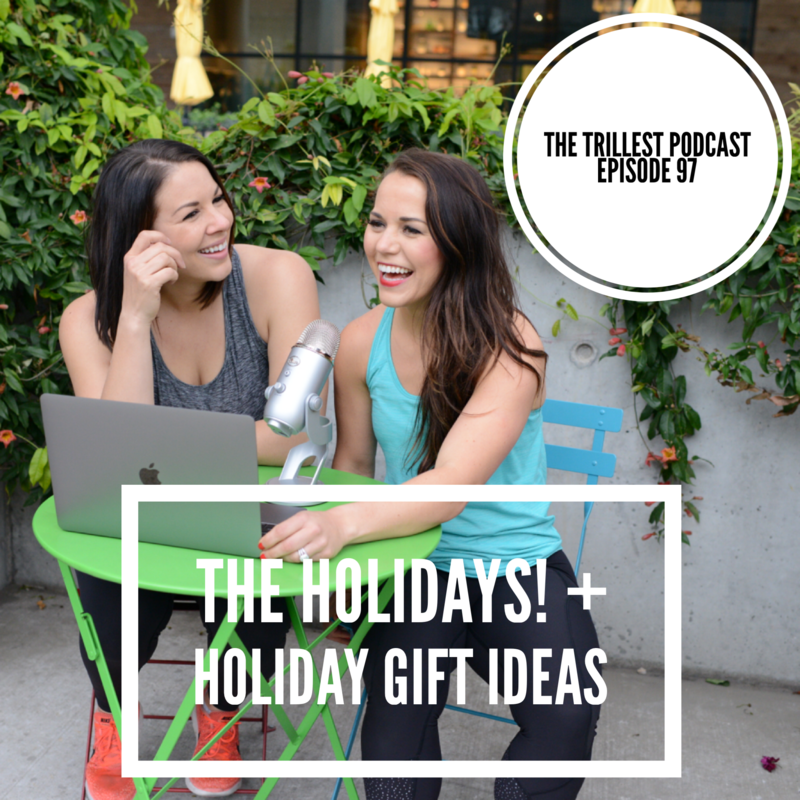 Tune in and let us know what you think! EPISODE 100! Can you believe we made it? Us either! 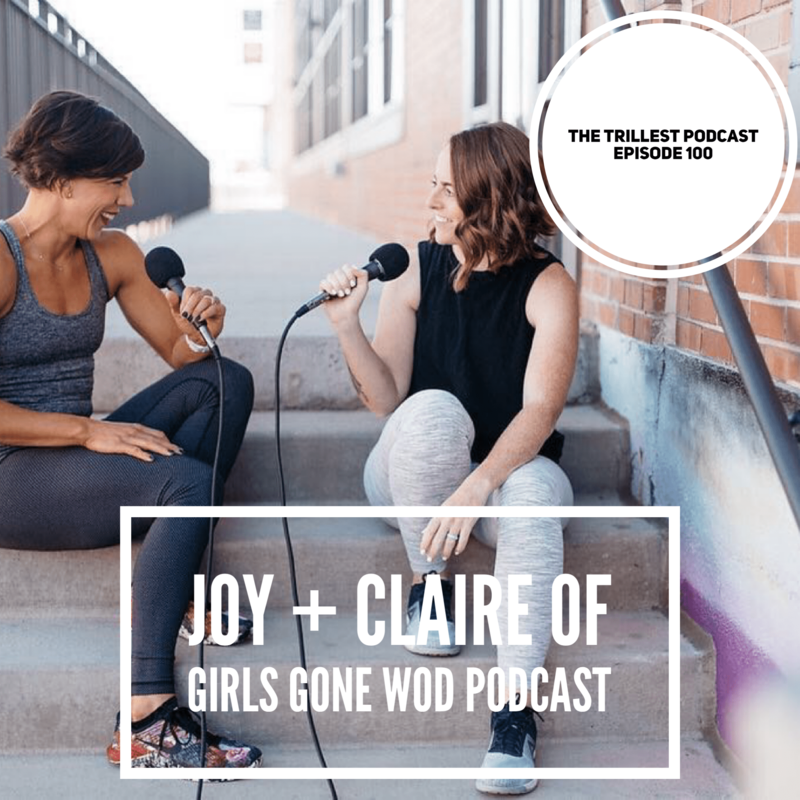 To celebrate we interviewed Joy + Claire of Girls Gone WOD Podcast. You’ve definitely heard us mention Girls Gone WOD (GGW) on numerous occasions over the past 100 episodes. It’s one of our favorite ‘cast and it was no doubt the lead inspo for us to start The Trillest. Needless to say – we LOVE these ladies! 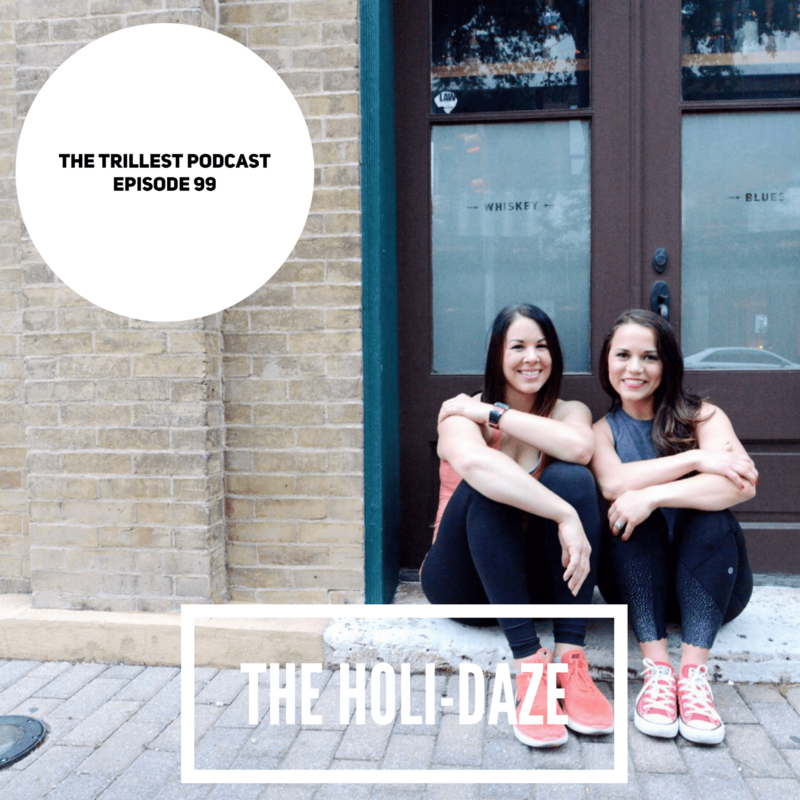 Today we got to chat with them about how they got started with GGW, their CrossFit journeys, the mental aspect of taking a step back from exercise and how we can encourage women who have aesthetic goals in a healthy way. A big thanks to Joy and Claire for making Episode 100 extra special! Tune in and keep it trill!